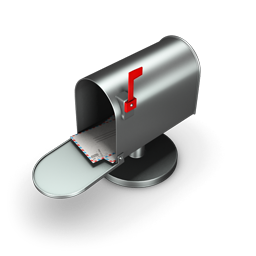 Home email Email Subscription Feed Burner Feed Reader Important Must know Tips for Feedburner email Subscription? 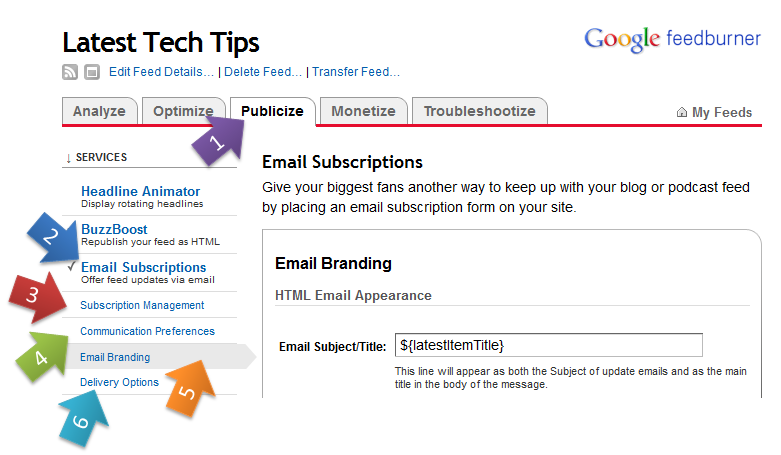 Important Must know Tips for Feedburner email Subscription? We all like huge reader base and Feed burner email subscription is one of the most effective ways of increasing your blogs reader base as it delivers your content into your readers email box. But do you know in which format the content gets delivered to your readers? The article aims at helping content publishers to effectively use feed burner email subscription and to make sure you deliver the content as you intend it to. Most publishers activate email subscription and forget about it. To really check what's happening simply subscribe to your own blog and see what get's delivered. If you feel like unsubscribing your own blogs feed then there is something seriously wrong. Here are some of the common mistakes committed by blog authors in email subscription. Activate email subscription and forget. Never check what's really getting delivered. Don't check the Subject of the email post. Don't check the time when email gets delivered. If you go to myfeeds and then go to Publicize Tab. You will find all the important options you must go thorough to effectively deliver email subscription messages of your blog posts to your dear readers. 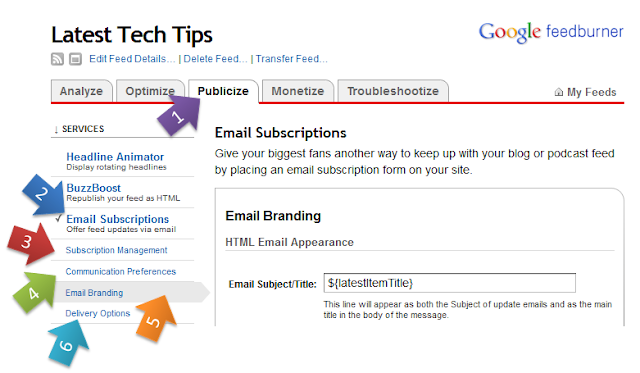 You can configure email subject, sender email address, Communication Preference and lot more. Make sure you set all the setting as per your blogs flavor and content and make your readers more happy.